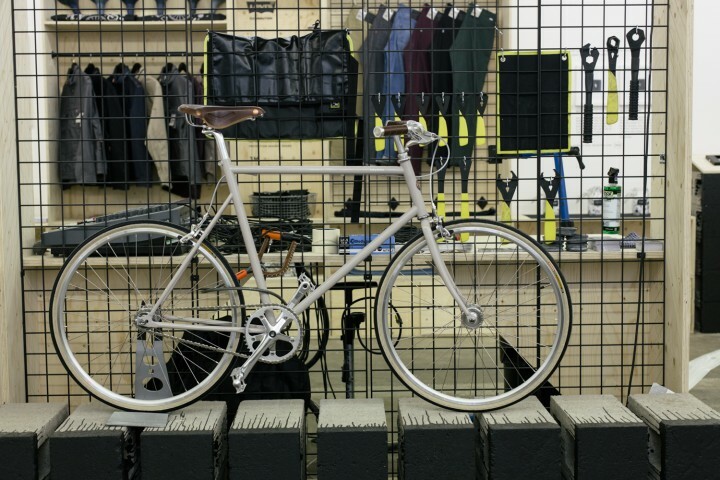 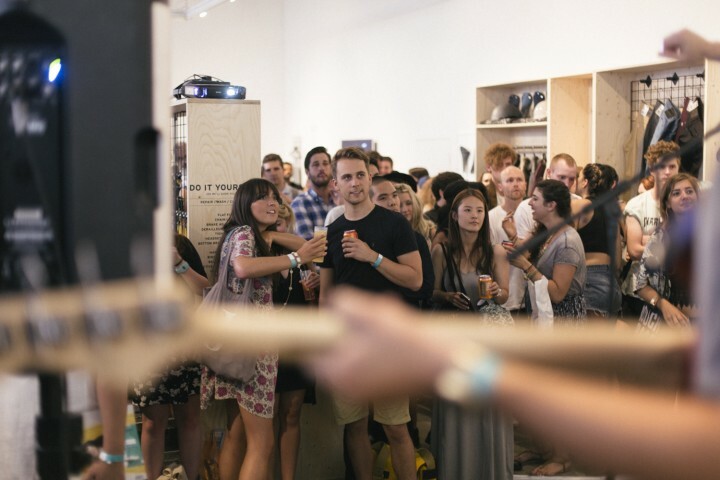 ﻿ Levis Commuter Space | not tom. 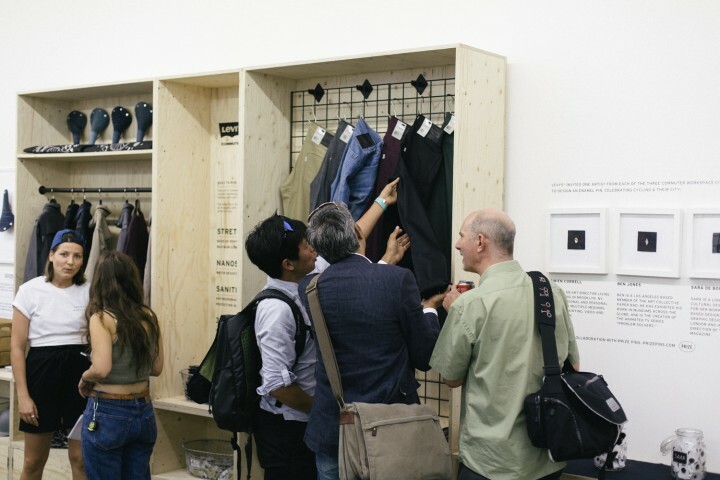 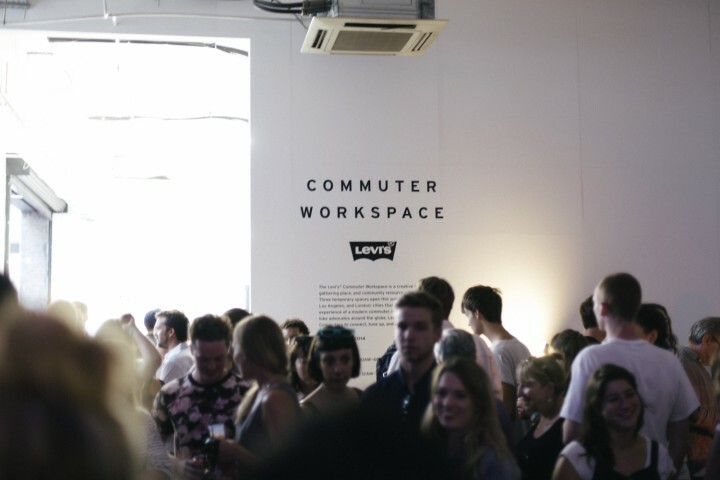 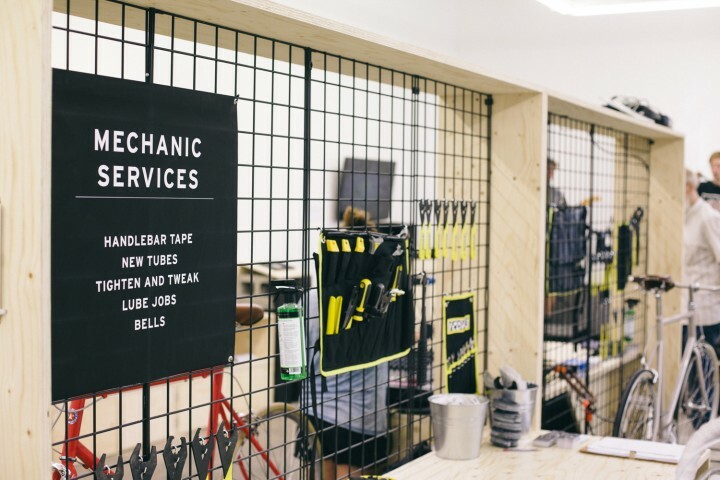 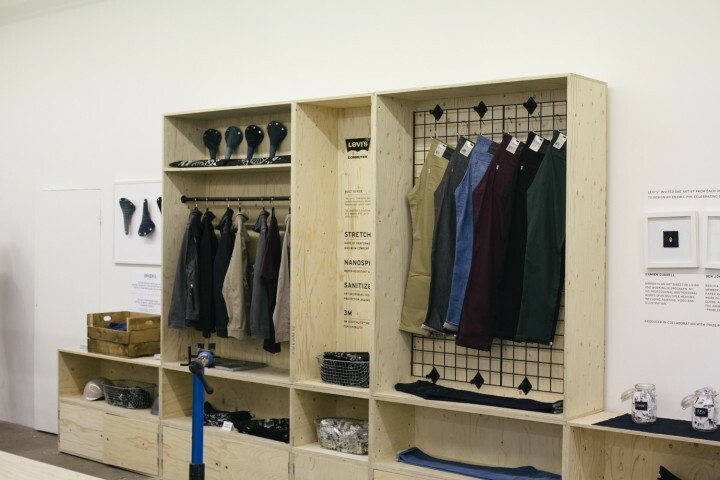 With Levi’s growing range of ‘commuter’ wear, this year they embarked on a number of spaces worldwide to provide a hub for city cyclists. 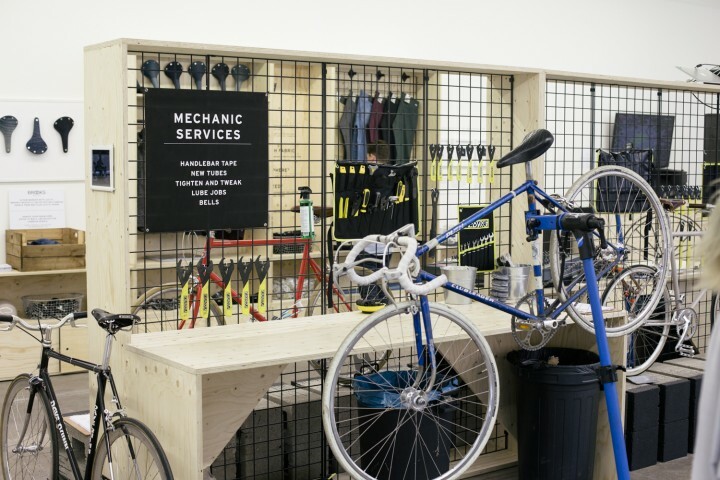 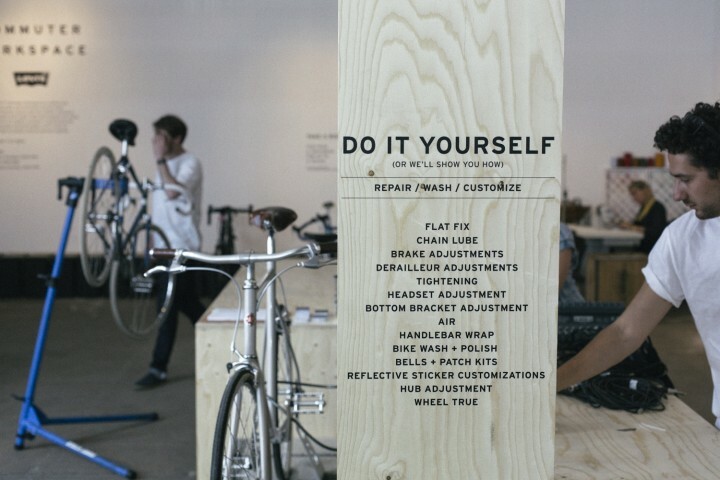 Somewhere for bike riders to grab a coffee, fix a mechanical or just indulge themselves in a piece of cycling culture. 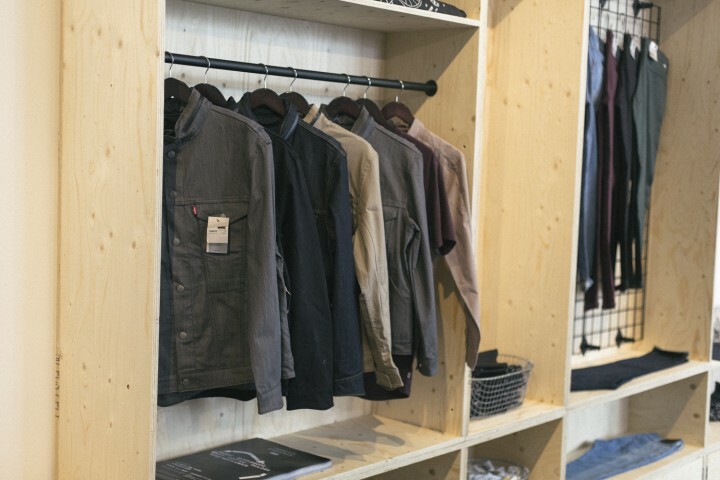 And of course, check out the new collection. 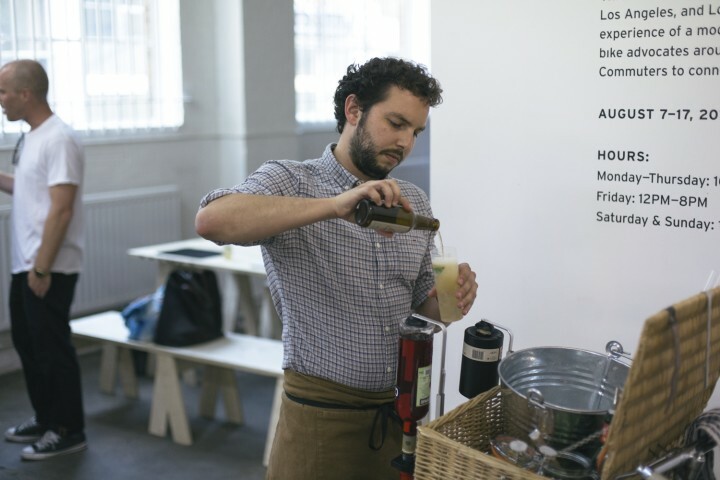 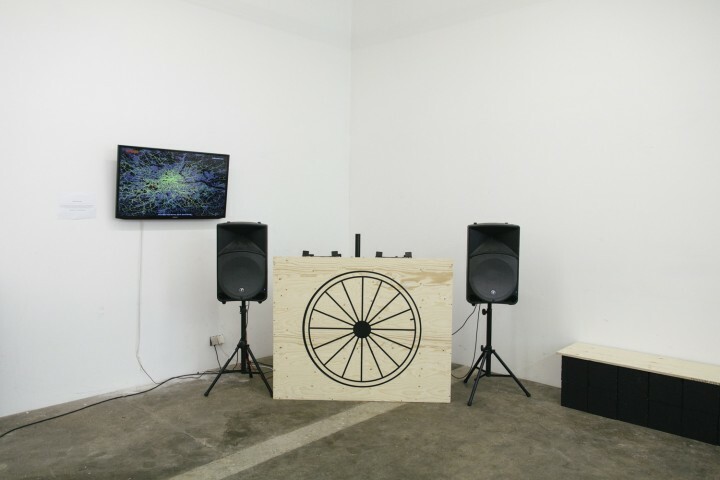 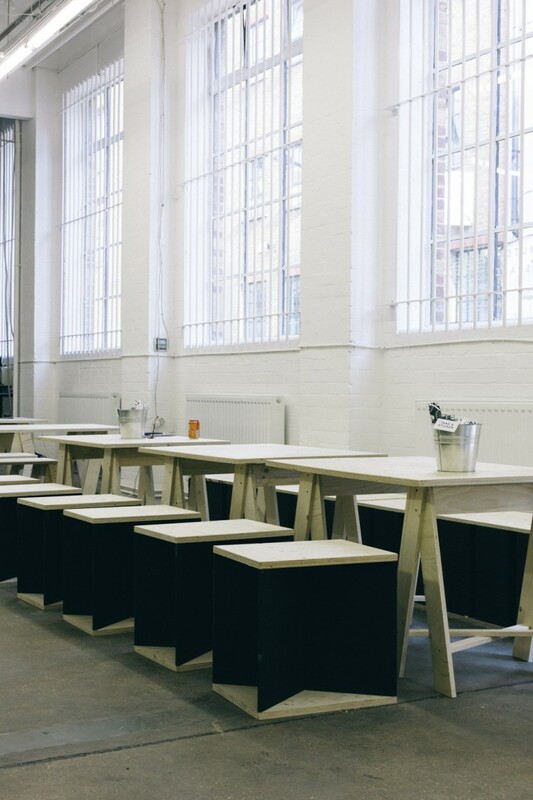 Our role was to fit out the blank space with furniture, fittings, and work benches to facilitate this activation. 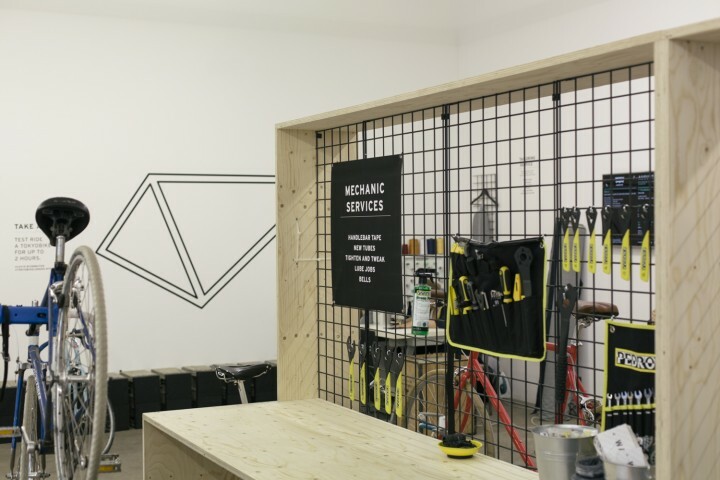 Working within a tight set of guidelines we produced the space in a very short timescale using a paired back palette of raw materials and simple construction. 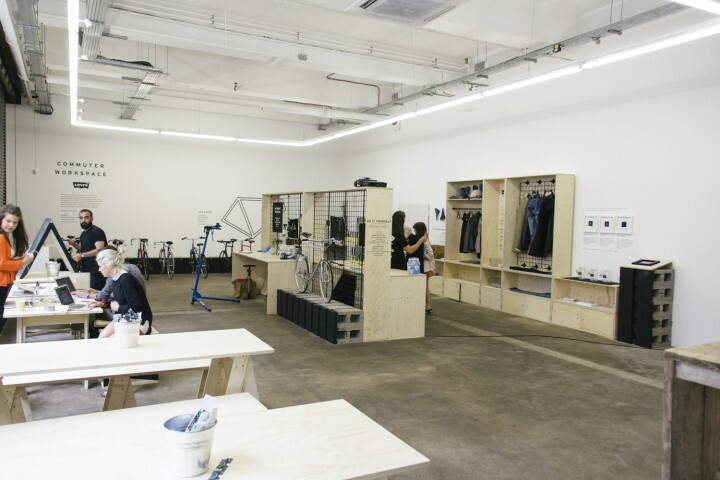 The space ran for several weeks and was featured in national press.